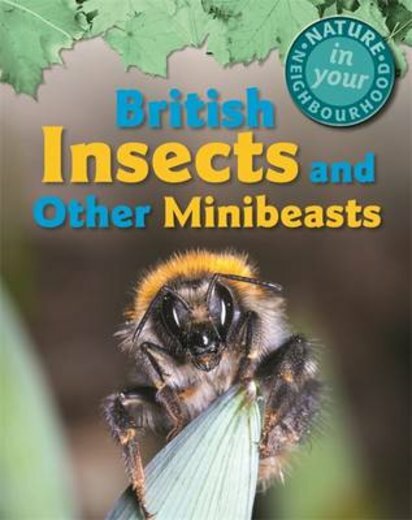 Explore insects on your doorstep with this inspiring series – bringing nature closer to home. In fact, you don’t even need to leave your home to find all sorts of minibeasts. They’re everywhere! You can’t get away from them! Find out how to spot and identify bugs with close-up colour photos. Then read about how they live and what they eat. From wiggly worms to slimy slugs, this creepy-crawly book is packed with weird facts to tell your friends about.